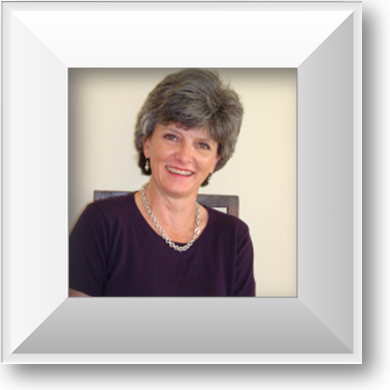 Christine van Heerden, an expert consultant and trainer in the field of international protocol and etiquette. As a specialist in this field Christine continues to successfully share her knowledge and experience both national and internationally. 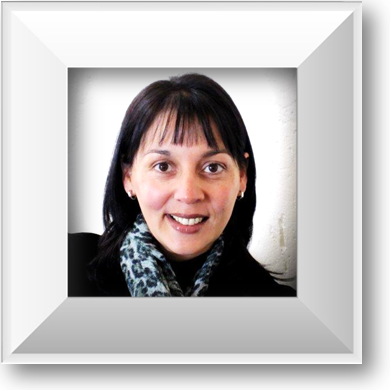 Ms Van Heerden has completed her Honours degree in International Politics, specializing in International Political economy; and is currently enrolled for a MA degree in Politics with the University of South Africa. Apart from being responsible for the General management of the company, she specifically manages the Marketing and Finance portfolios. Mr Van Heerden obtained the degrees BA (endorsement Theology) and BD from the University of Pretoria. He worked for a number of years in the Banking and Retail sectors before joining IPC in 1999. Mr van Heerden also holds post Graduate Diplomas in Marketing and Advertising, and Project Management. 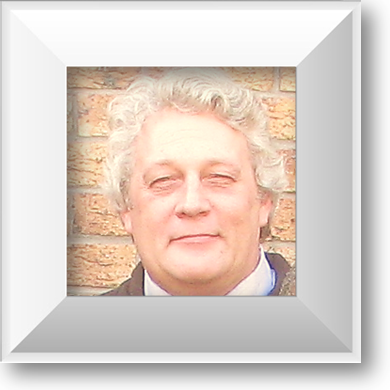 Mr Van Heerden is a qualified moderator and assessor. 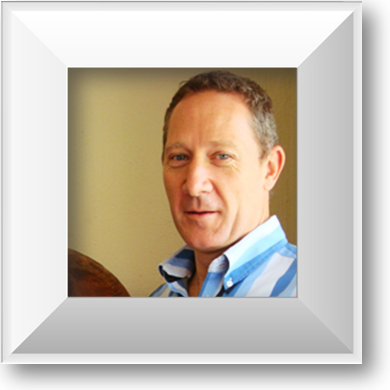 Mr van Heerden takes specific responsibility for the portfolios quality assurance, moderation and product development. Diplomatic Posting (Spouse); Denette van Heerden 1986 to 1989, accompanied her spouse (Senior Diplomat – DIRCO) from 1986 to 1989 on a diplomatic posting to Washington D.C., USA, where she encountered the first true exposure to protocol on international level. Duties as a spouse included arranging and attended diplomatic functions, with guests and contacts over a wide spectrum, including journalists, lobbyists, diplomats, business people and student groups. She was involved as volunteer at the American Red Cross and an active member of international diplomatic women’s clubs. 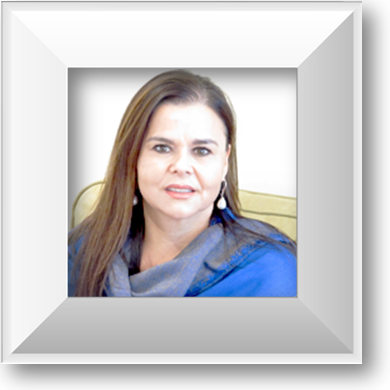 During 1993, Denette’s spouse (DIRCO) was transferred to Montreal, Canada as Consul General. Her exposure to the diplomatic environment expanded, as well as her appreciation for protocol and respect for the rules of international communication and relations. On her return to South Africa in 1989, she was employed by the SA Department of Foreign Affairs in the Foreign Guest Section, where she was engaged with the development and management of individualised guest programmes for official guests of the South African government and visiting dignitaries. As facilitator for International Protocol Consultants (IPC), courses in Protocol and Business Etiquette were presented to different groups on national level, provincial level and local municipal level as well as to corporate groups. Qualifications: BA (Social Sciences), PDI-POA (Member of the Protocol & Diplomatic Association of USA), Protocol Masters Qualification – European School of Protocol. Volentia is a highly energetic and focused professional. Achieving sound knowledge and experience in the commercial aviation, financial and consultancy industries provided a solid foundation in a marketing-oriented and team environment that enhanced her experience and knowledge of a strategic approach to sponsorships, leveraging, 3rd party engagement/management and event management. These platforms allowed for continuous opportunities, growth and learning, while striving to meet organizational goals. Volentia’s strong interpersonal skills – reflecting sensitivity to individual needs, exceptional customer/vendor relations have been the catalyst to my strategic approach to sponsorship and leadership throughout her career. Anton has been in the television broadcasting since 1974 when he joined the SABC. He was in one of the first goups of trelevision trainees in SA to be introduced to this new medium by a team of BBC trainers. Joined the SABC in 1992 to assist in developing training courses for presenters. He facilitated and mentored several courses including camera operations, lighting and production. As a dedicated mum of two young children, Khaleda understands the need to inculcate respect and good social mannerisms in children. She is also currently busy with studies in Adult Basic Education Training (ABET) as the empowerment of the aged is very close to her heart. 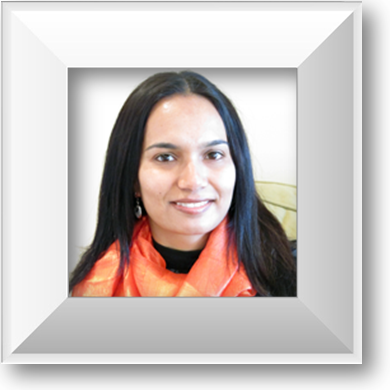 Khaleda is a very dedicated member of the IPC team and passionate about Protocol, Diplomacy and Etiquette Training. As a spouse of a diplomat she has enjoyed being assigned to various countries in the Middle East and exposure to new cultures.